Every Indian is familiar with what happened on 8th of November 2016. It is the day when our Prime Minister Mr. Narendra Modi implemented Demonetisation to abolish black money from India. 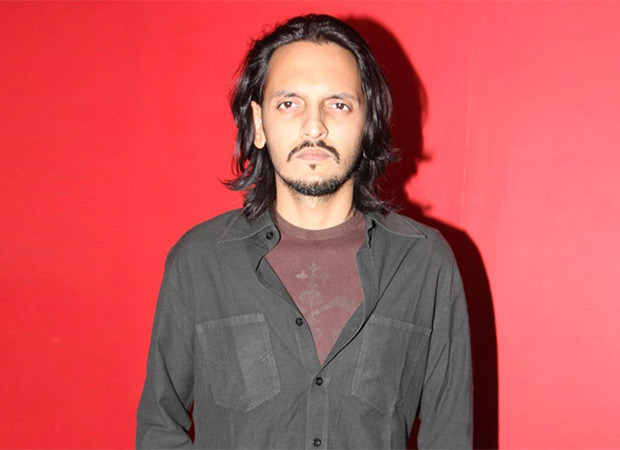 Now, it has been learnt that Vishesh Bhatt is coming up with a film which will be dealing with the same topic but in a comic way. This one will be interesting to observe. Watch out for this space for more on this film!